CGOA welcomes your comments! To help us avoid comment-spam, all comments are moderated. Damaging, hateful, profane, advertising, or solicitation comments will not be approved. If your comment is not approved, please feel free to reword it and post it again. 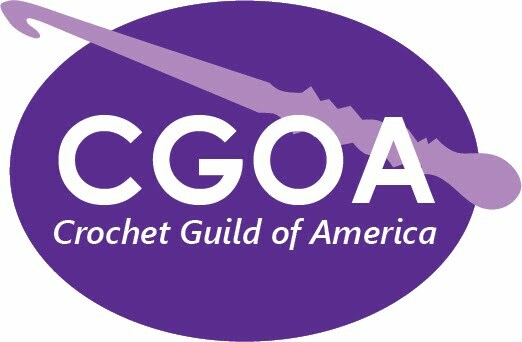 For guild-related questions, please send an email to: cgoanow @ crochet.org (to help us avoid spam, cut and paste address into your email program and remove spaces from "@"). Have You Blogged About Chain Link? Chain Link 2009: Share Your Experiences!